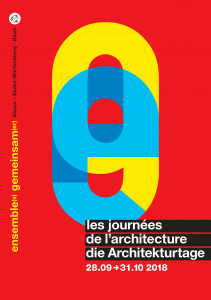 The work included in this publication covers different public programs ranging from schools, theaters, specialized residences, sports centers or libraries where, through plans and axonometric, explains the keys of its buildings, materials in its outer shell of exposed concrete , that exploit a world of interior color without visual concessions, of an exultant rotundity. The 'Théodore Gouvy' Theatre in Freyming-Merlebach has been shortlisted by the jury of the European Union Prize for Contemporary Architecture - Mies van der Rohe Award 2019. 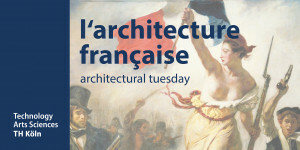 The architectural tuesday of the Faculty of Architecture of the Technical University of Cologne is dedicated to contemporary architecture in France in the winter semester of 2018/19. 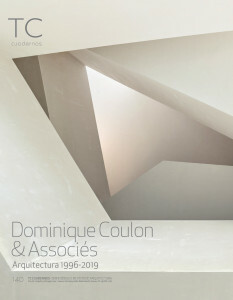 The events give an intense insight into the multifaceted image of French architecture, whose architects, after the heroes of classical modernism, Auguste Perret and Le Corbusier, have since made a very own contribution to European architecture every decade. 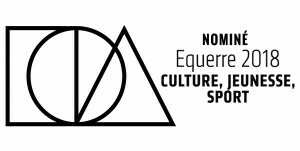 Théodore Gouvy Theater in Freyming-Merlebach has been nominated for the Equerre d'Argent 2018 award in the culture, youth and sport category. Join a guided tour of the Halles du Scilt during the Architecture Days, on Tuesday, October 30th at 12:30 pm with architects Steve Letho Duclos and Dominique Coulon. 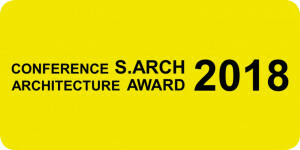 The S.ARCH 2018 Architecture Awards attributed Dominique Coulon & associé an honorable mention for the Theodore Gouvy theatre in Freyming-Merlebach.